Wondering Why Regine Velasquez Wasn't in the GMA Christmas Station ID? Well, to start off, you are not alone. People on Twitter, Instagram, Facebook and the press have been all wondering why the one of GMA's prized performers suddenly didn't appear in the GMA Christmas Station ID this 2015. Just like you, we felt that was a big nono if you didn't have the greatest singer in the land be included in that yearly thing. 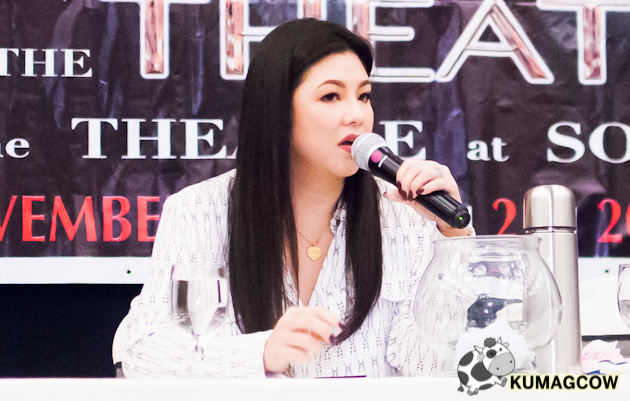 We were at the presscon of Regine Velasquez - Alcasid's "Regine... at the Theater" concert at the Theater in Solaire held in Luxent Hotel in Timog Avenue. As usual, the press couldn't help but ask Asia's Songbird why she wasn't there. She immediately quashed rumors that GMA might have ditched her or have her intentionally gone from the Christmas Station ID. She says "It wasn't really anybody's fault because I was already so busy preparing for this concert and other commitments and they even had schedules where I could have gone, but I was just really busy and our schedules didn't permit us to go there. For those spreading rumors, just understand that I was just busy and had taping on the dates they have allotted for the shoot; and it's nothing complicated nor have something to do with GMA. It's just our schedules." says Regine. 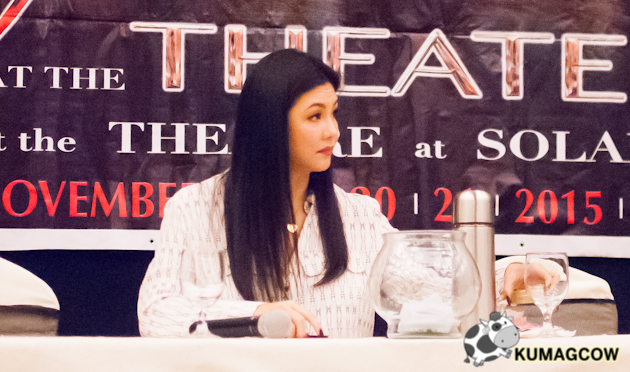 Aside from that, Regine also told us about the first two days of her "Regine... at the Theater" concert in Solaire and said "It was really hard. All the songs were really hard to sing and it was a good thing that we had a break in between weeks because I almost lost my voice after the concert". 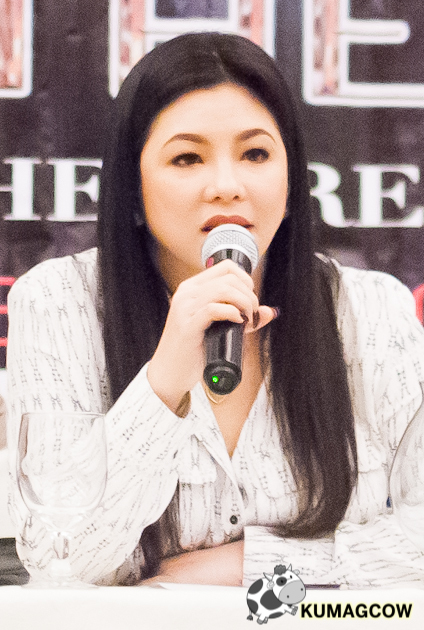 When a member from the press told her about getting her voice back (from the Regine we knew from 10 years ago), she says "Well I don't know, the thing is, it's always been the same for me. I don't feel like it's the same if it's because most of the songs I did were Pop and this time I'm doing not just one highlight of a broadway play, I'm practically doing all of them in one concert; so just imagine how hard this is for me. But thank you so much if that's how you see it." she explained. She also added how much Aicelle Santos has done quite great during the first two days of the show. She chose them for a reason and they really delivered in duets they lined up for the show. 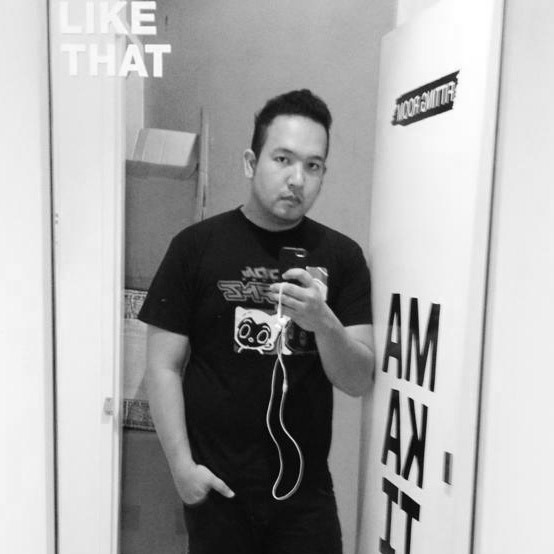 The next ones though will have Jonalyn Viray. She'll be doing the same actual songs that Aicelle did in the first two days, but Regine knows how they'll attack this differently and that's something to look forward to on the 20th and 21st. Regine also advised people to come on time because they'll be doing the show as soon as it strikes 8PM at the Theater in Solaire. You'll be taken to Regine's world once again with great songs from Broadway, West End and even local musicals that hit the scene. You'll love every bit of it, get those tickets at SM Tickets now via https://smtickets.com/. I'll see you there on the 20th! I can't wait!